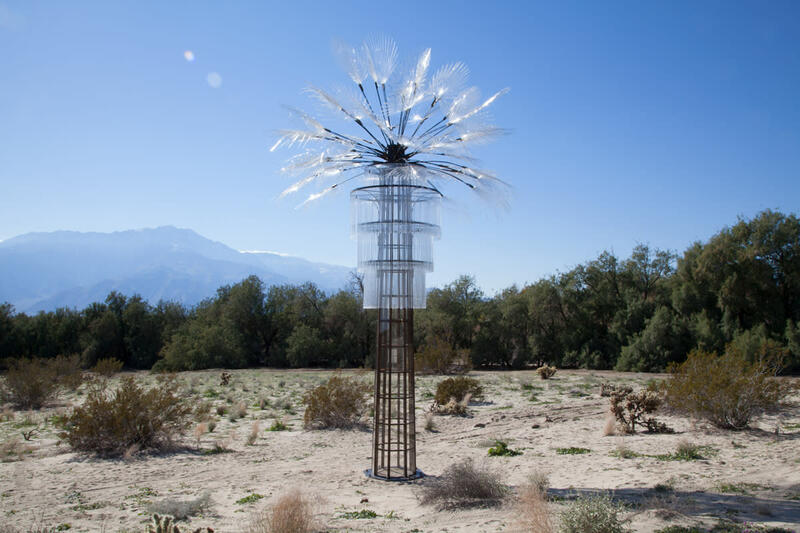 The installations span from Whitewater as the furthest west location, moving east with sites in Palm Springs, Cathedral City, Desert Hot Springs, Rancho Mirage, Palm Desert, Indian Wells, Indio, Coachella and Mecca. 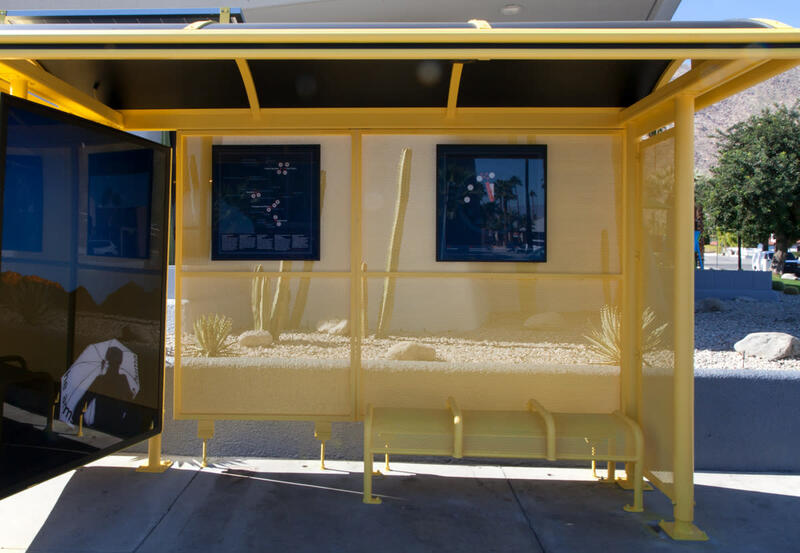 We’ve broken things up into west valley and east valley Desert X guides to keep things manageable geographically (you can view the companion guide to the east installations here). **Please note that this piece is not available for viewing yet; updated information will be available at desertx.org when available. *PLEASE NOTE THAT THIS INSTALLATION HAS BEEN DISCONTINUED UNTIL FURTHER NOTICE DUE TO THE RECENT RAINSTORM. 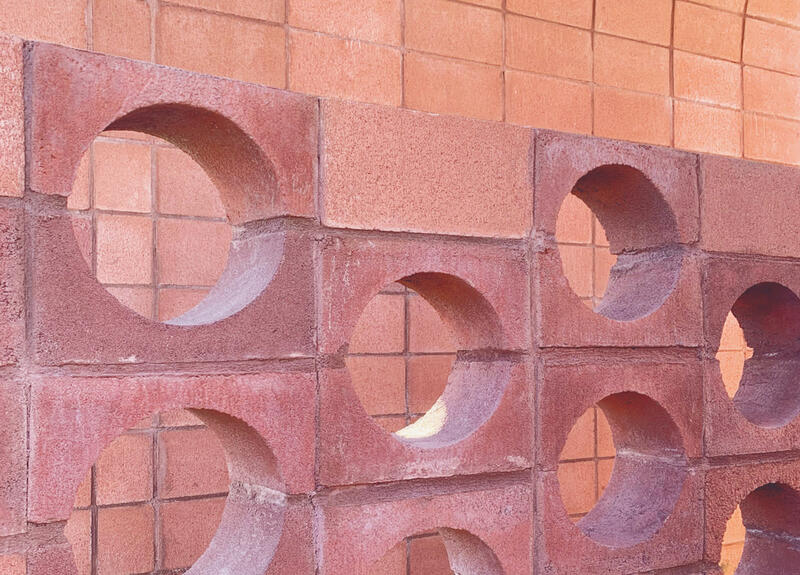 Instructions: Open the 4th Wall app on your phone and tap the Desert X button. You will be directed toward the drawing, which takes about two minutes to rise and unfurl. Some installation locations do not have exact addresses, so you will want to use the provided GPS coordinates (you can do a Google search of the coordinates and a map will pop up -- click on that to get directions). 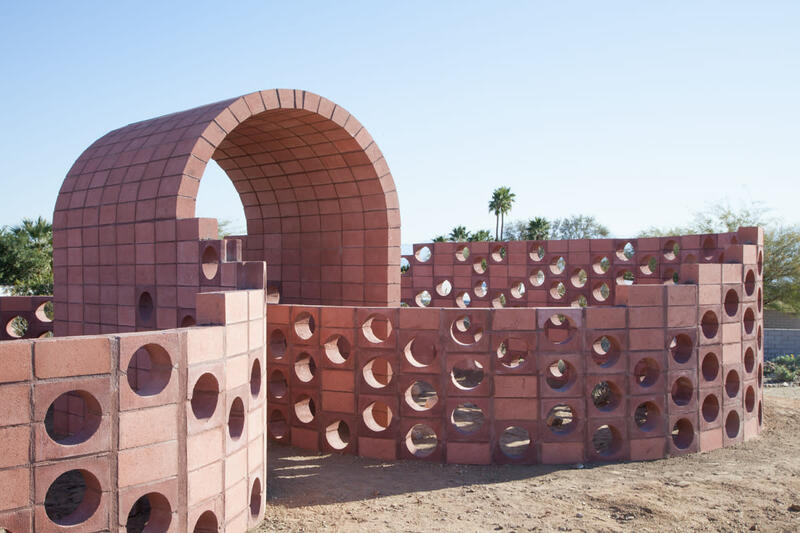 We’ve done the legwork and made our selections for this year&apos;s most Instagramable Desert X 2019 installations on the west side of the valley! 1. Katie Ryan&apos;s Ghost Tree // The swaying clear palm fronds make for a great Boomerang moment! 2. Julian Hoeber&apos;s Going Nowhere Pavilion #1 // The winding structure and pink hue just beg for some creative Instagram content. 3. 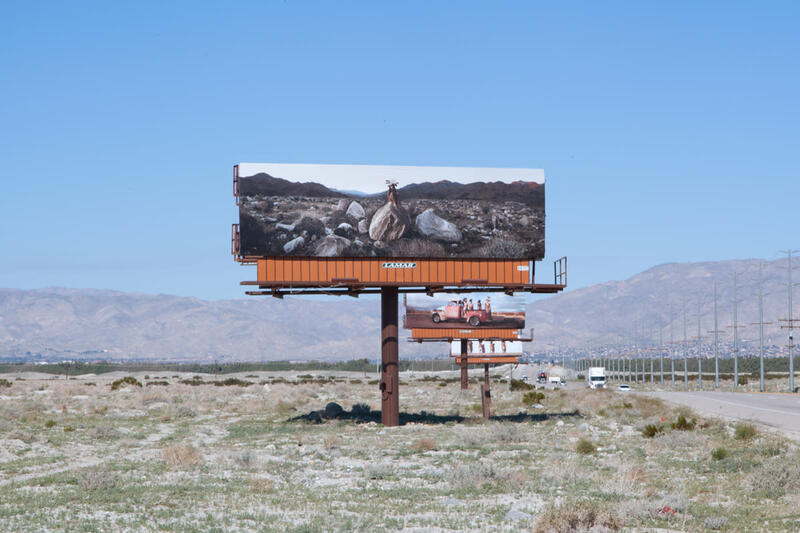 Sterling Ruby&apos;s SPECTER // The neon orange monolith appears to almost float in the desert. 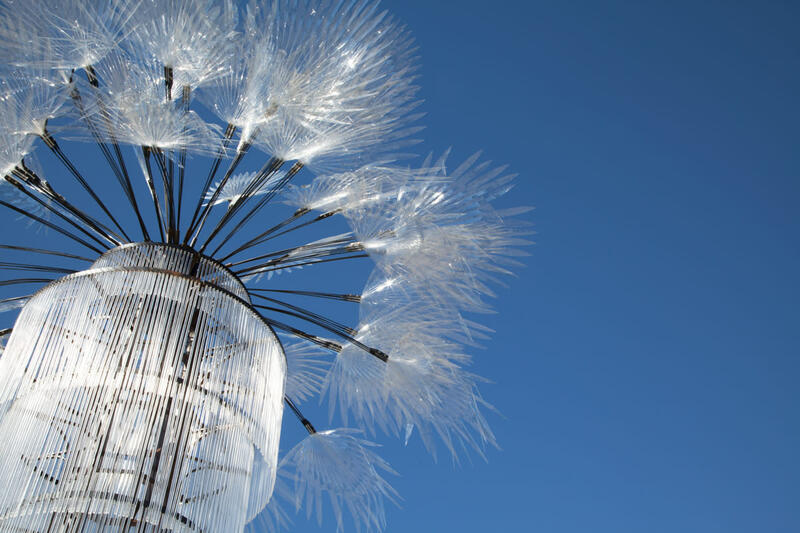 Be sure to also check out our guide to the east valley Desert X 2019 installations! Happy art-hunting!